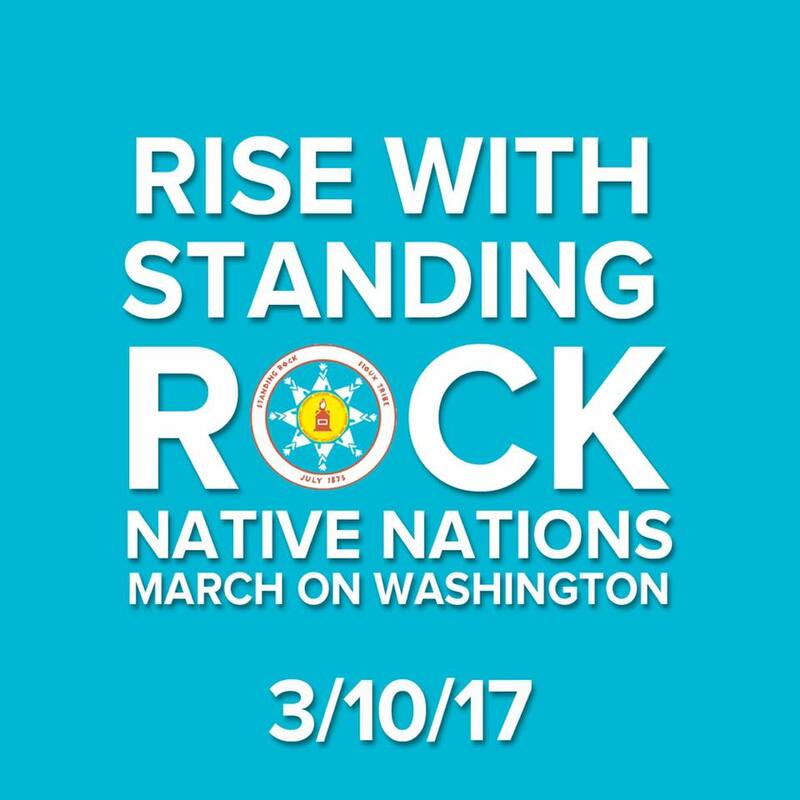 On Wednesday, the tribe announced that the Rise With Standing Rock Native Nations March will happen in D.C. on March 10. That’s more than a month before the March for Science and the People’s Climate March. The news comes at a time of rising tensions among the Standing Rock Sioux and other water protecters who are fighting construction of the Dakota Access Pipeline in North Dakota. Meanwhile, a group of veterans continues to stand in solidarity with the Sioux, claiming, “That pipeline will not get completed. Not on our watch.” Come March 10, that watch will likely grow by thousands. 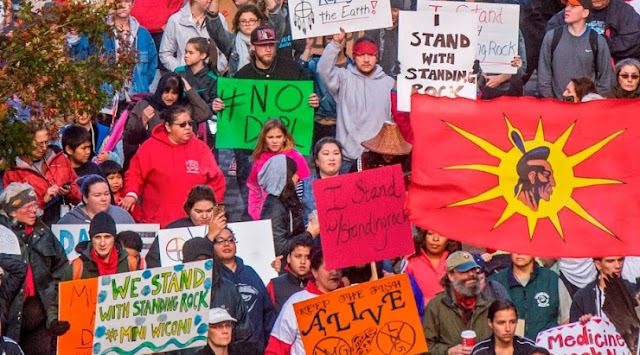 The tribe opposes construction, saying the pipeline passes beneath a source for its drinking water and construction would disrupt sacred land. 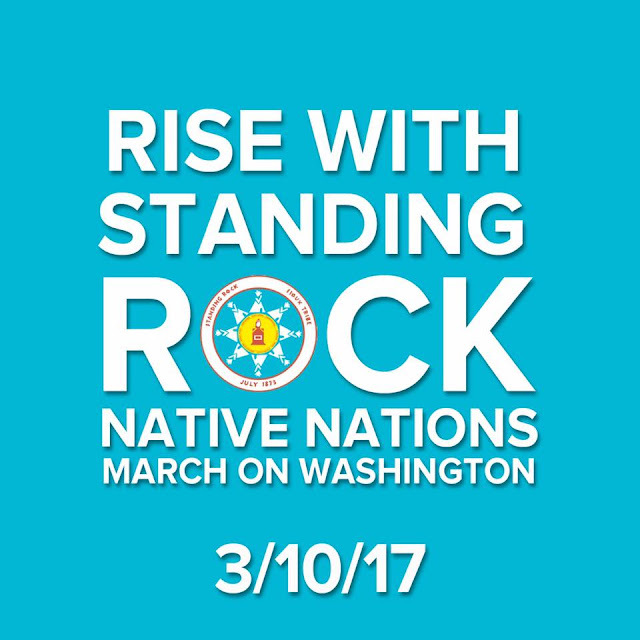 Responses to "Biggest march planned in Washington D.C. for Standing Rock on March 10th"
I will stand tall with all my Brothers and Sisters. I love my Mother Earth and will protect Her fro Big company's and a little man for profit. Will you also be represented 4/22 at March of science.